The story so far. God had created the first man and woman good. Under God’s good rule, they were to rule over all other living things. But they rejected God’s rule. 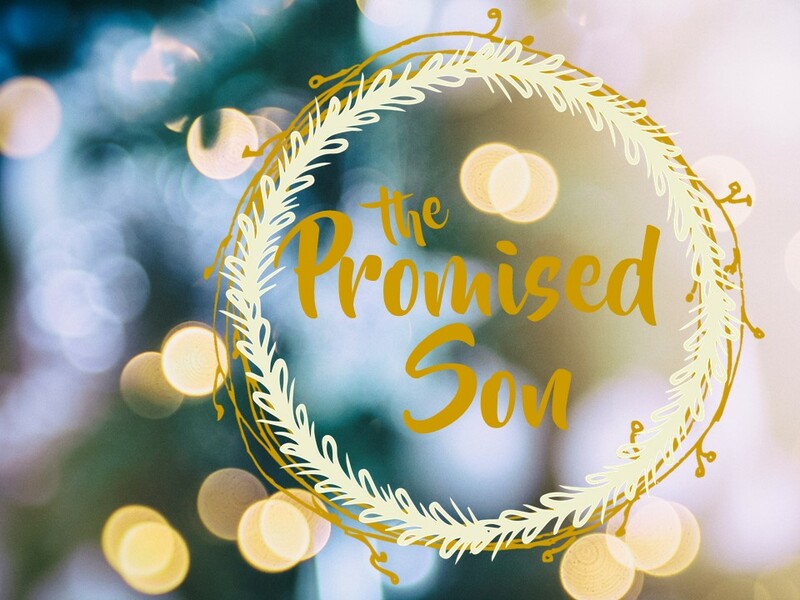 God graciously promised a deliverer, an offspring of the woman, who would deliver people from the evil one, from the guilt and consequences of the fall. But as people multiplied, evil only increased as man increasingly rejected God’s rule. So God brought judgments: the flood, Babel. About six generations after Babel, God promised Abraham’s descendants would be a people through whom would come blessing for all the nations of the earth. God said he would multiply Abraham’s offspring like the stars, and that kings would come from him (Gen. 15:5; 17:5-6). But Abraham’s offspring, Israel, kept rebelling against God’s rule, doing what was right in their own eyes. Judges 21:25. Israel demanded the prophet Samuel appoint a king for them like all the nations. God tells Samuel they were not rejecting Samuel, but they were rejecting God from being king over them. God tells Samuel to obey their voice and give them a king. 1 Sam. 8:1-9. God gives them Saul (1 Sam.9, 10). Saul proves to be a loser. God rejects Saul and chooses a man after his own heart to rule over Israel. 1 Samuel 13:13–14. The Lord tells Samuel to anoint David as king, 1 Samuel 16:1-13. David goes into Saul’s service. Saul grows jealous of David. David flees. Saul pursues him, until Saul is killed in battle with the Philistines. David officially becomes king of Israel (2 Sam. 1-6). 1) Describe and discuss God’s covenant with David as recorded in 2 Samuel 7:1-17. 2) What does Isaiah 63:19 say about how Israel did in obeying God under their kings? What do Isaiah 9:6-7, Jeremiah 33:15-26; Ezekiel 34:23-24; Amos 9:11 say God will do in light of (or in spite of!) the fact that both Israel and the kings descended from David keep rebelling against him? 3) Was Jesus the promised king who was the offspring of David? Matthew 1:1; 22:42-45; Luke 1:32, 69; Acts15:16; Romans 1:3; 2 Timothy 2:8; Revelation 5:5, 22:16. Why is this important? 4) What did Jesus’ coming have to do with the kingdom of God? Mark 1:15; Matthew 12:28; Acts 1:3, 28:31. How do we become citizens of God’s kingdom? John 3:3, 5. 5) How do we live under Christ’s rule now? How we spread his rule? Matthew 28:19-20. 6) When and how will God’s kingdom be fully established? 1 Corinthians 15:20-27; Revelation 11:15.